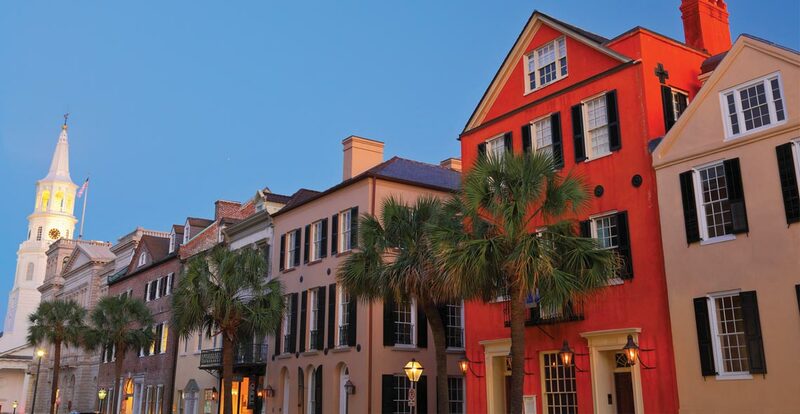 Why are businesses, professionals, and entrepreneurs attracted to the Charleston region? Answer: Our unique advantages, which include our natural beauty, world-class culture, scrumptious food, beautifully-preserved historic architecture, and competitive job opportunities. For businesses, we also offer a fast-growing population (with an average of 34 people a day moving here), skilled workers, access to global markets, and diverse real estate options. Yet, some residents question if there’s too much growth. Aren’t tourists, business people and other outsiders already overrunning the place and undeniably altering it for the worse? Consider the problems with affordability, transportation and infrastructure. So how does the Charleston region market itself to become a more global destination for business, entrepreneurs and talent? Please join us for our first luncheon on Thursday, September 28, from 11:30 am to 1 pm for a conversation on how Charleston is transforming into a dynamic resilient business community. We’ll discuss the value of this new identity, as well as the implications. If you join us, you’ll also hear a call to action. We need business people, especially those with communication and marketing skills, to serve as advocates to engage with the public about the benefits of being a global business region. Speaker: Claire Gibbons is the Director of Global Marketing & Communications for the Charleston Regional Development Alliance, the economic development agency for the three-county Charleston metro. As the “go to” source for the media about regional business developments, Claire directs a multi-tiered branding and communications program. This includes public relations, community relations, digital and content marketing, social media, and direct marketing for the CDRA. 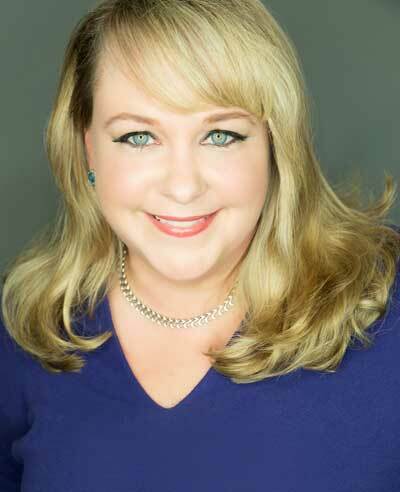 Claire has applied her expertise in corporate communications, issues management and public affairs in her native North Carolina, Washington, DC, Los Angeles, and for the past 12 years in Charleston. Where: The Harbor Entrepreneur Center, Pacific Box & Crate, 1505 King St Extension, Charleston, SC 29405. Parking is free in the adjoining lot. Registration Deadline: Wednesday, September 27, at noon.